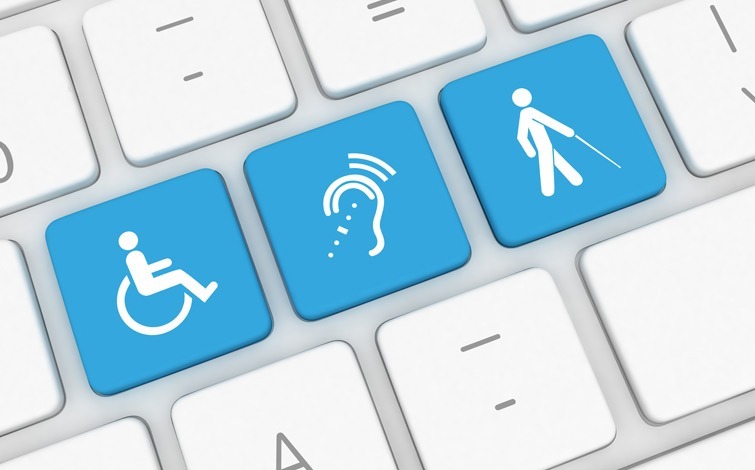 It’s more important than ever to understand why you should provide accessible documents to your blind, partially-sighted, and cognitively disabled customers. Join CrawfordTech experts Dennis Quon and Jen Goulden for the first webinar of a new series on Document Accessibility. They’ll take a look at what’s involved in implementing document accessibility, including a review of formats, tools available to automate the process, and the importance of testing. We’ll conclude with a real-life story of how a customer successfully developed an effective document accessibility strategy.